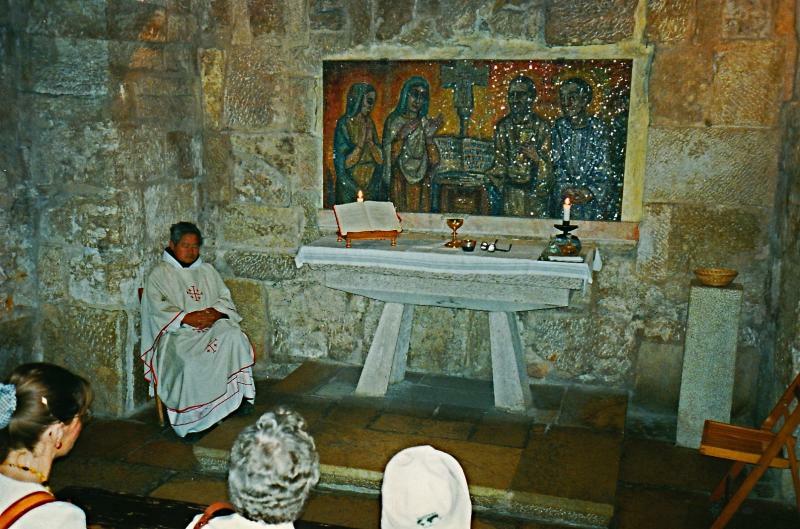 From a cave beneath the Church of the Nativity in Bethlehem came the most enduring version of the Bible ever translated. In this underground study — pleasantly cool in summer but chilly in winter — St Jerome spent 30 years translating the Scriptures from Hebrew and Greek into Latin. The scholarly Dalmatian priest began his task around AD 386. 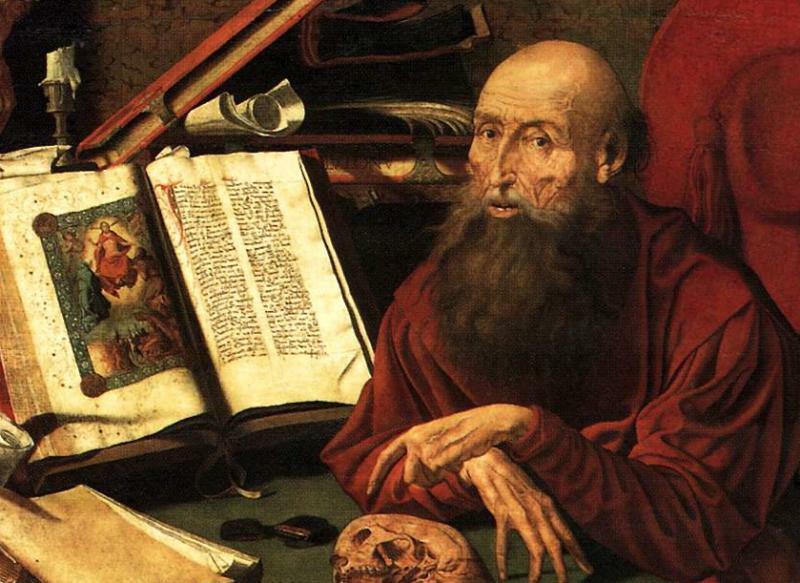 The text he produced in St Jerome’s Cave was the first official vernacular version of the Bible. Known as the Vulgate, it remained the authoritative version for Catholics until the 20th century. This version, asserts the historian G. S. P. Freeman-Grenville, was “assuredly heard by more Christians than any other”. 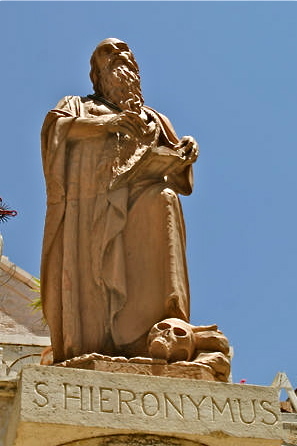 St Jerome (also known as Hieronymus, the Latin version of Jerome) spent more than 36 years in the Holy Land. He was well-known for his ascetic lifestyle and his passionate involvement in doctrinal controversies. Access to St Jerome’s two-room cave is from the Church of St Catherine. On the right hand side of the nave, steps lead down to a complex of subterranean chambers. At the end, on the right, are the rooms where Jerome lived and worked. The adjacent caves have been identified as the burial places of Jerome (whose remains were later taken to Rome), his successor St Eusebius, and Sts Paula and Eustochium. Paula, a noble Roman widow, and her daughter, Eustochium, worked with Jerome in making Bethlehem a great monastic centre. The first cave on the left at the bottom of the stairs is identified as the Chapel of the Holy Innocents. This is said to be the burial place of infants killed by King Herod in his attempt to eliminate the newborn “King of the Jews”. Jerome wrote of innumerable pilgrims flocking to Bethlehem from Britain and India, Pontus (a part of Asia Minor, now in Turkey) and Ethiopia. Jerome died in 420. His body was later transferred to Constantinople and then to Rome, where his bones rest today in the Basilica of St Mary Major. In front of the Church of St Catherine, his statue stands on a granite column in a restored Crusader cloister. At his feet is a skull, a symbol of the transience of human existence.